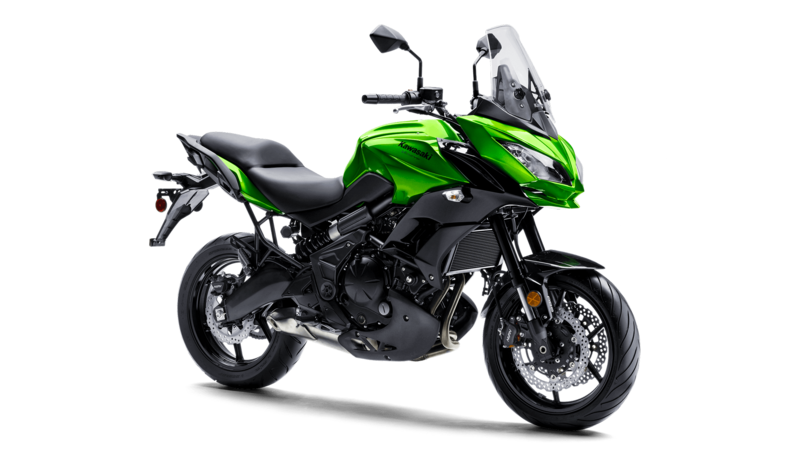 Big Bike Rental Bangkok provides 250cc to 850cc motorcycles for rent in Thailand. Our range includes Honda, Kawasaki, Yamaha and Ducati motorbikes. All our bikes are well maintained and in perfect condition. You can choose from daily, weekly and monthly rental options to suit your needs. Gear and extra services can be added once you have selected the bike you want in our booking system. Payment can be easily made via PayPal(Credit Card). We request a driving license and a deposit of 10,000 THB for each bike along with a passport. The deposit will be returned once you return the bike(s). Booking in advance is highly recommended, especially during long weekends, holiday seasons or the dry season in general.